Artropolis returns to Blue House Too! 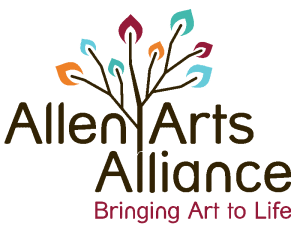 This annual art exhibit features work from all Allen ISD elementary schools. The students are eager for you to see their creations. Come and celebrate their artistic accomplishments!